The MiniMUST series is a concentrated of technology. Thanks to the highest level of flexibility, it’s suitable in many applications. Available up to 90kVA. 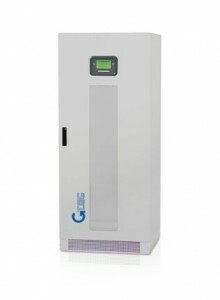 Three-phase UPS, ensures maximum performance of the category, intended to systems of medium and high sized power. Saturn is an on-line double conversion UPS for the protection of medium and large informatic systems. 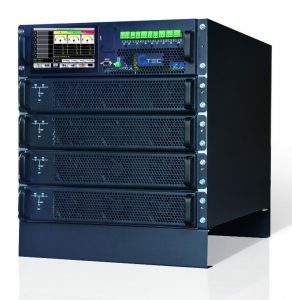 Libra Pro is the UPS, uninterruptible power supply, suitable for big HPC centers and big industrial application. The best solution for emergency equipement, EN50171 compliant.